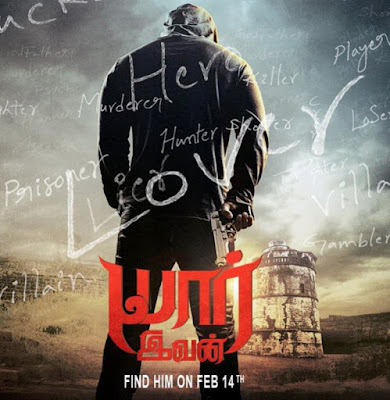 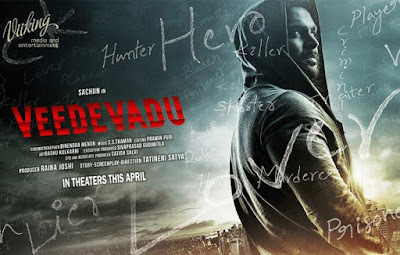 Veedevadu in Telugu (Yaar Ivan in Tamil) is a 2017 Indian bilingual action drama film written and directed by Tatineni Satya. The film features Sachiin J. Joshi and Esha Gupta in the lead roles, with Prabhu also in a pivotal role. 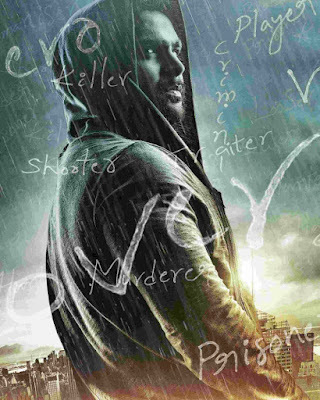 The film is music composed by S. Thaman and cinematography by Binendra Menon. The film is scheduled to release on 8 September 2017.